I love doing my posts about Starlooks. They are such an amazing brand. If you're in Canada it is about $19.25 a month including shipping with the exchange rate. 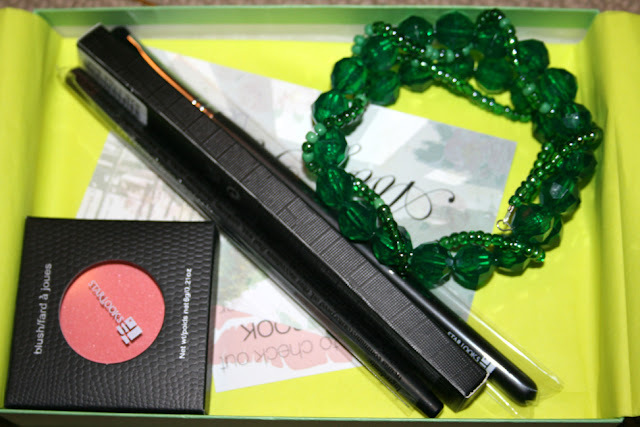 The theme of the January Starbox was "Eden." It came in a sage box with a gold stretch ribbon. January featured the new "Face of Starlooks" for 2013 - Johnnie Cartwright. Of course, you receive a crystal in every box! 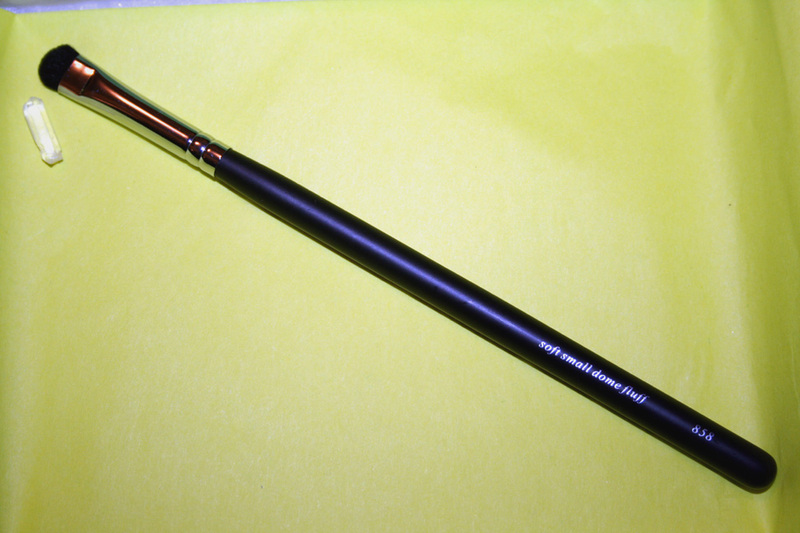 Eye Pencil in J203 Brown. Retails for $8. 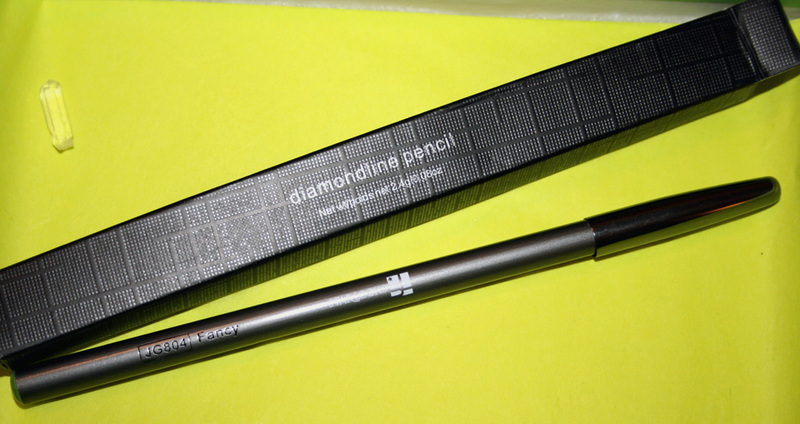 This is a beautiful eyeliner. I'm really happy to receive brown. At one point I only wore brown liner, so it will be fun to experiment with again. 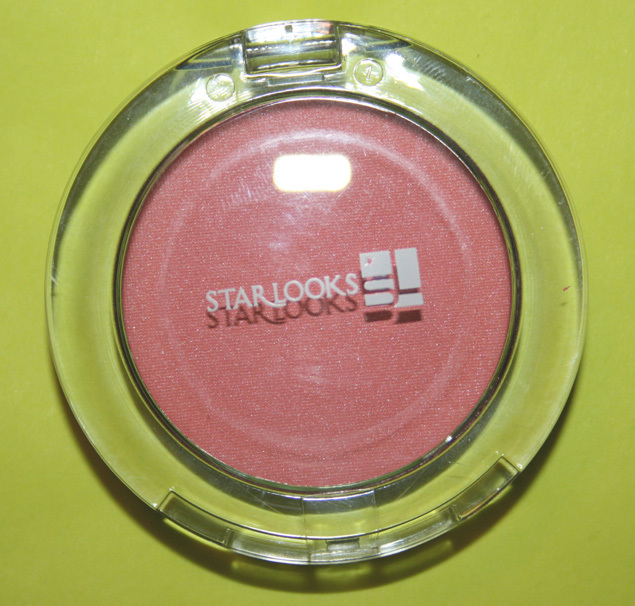 It is smooth, creamy and very nicely pigmented and doesn't smudge. Starlooks makes note that you can use this eyeliner as an eye shadow base and can be used on the waterline. Diamondline Eye Pencil in JG804 Fancy. Retails for $8. 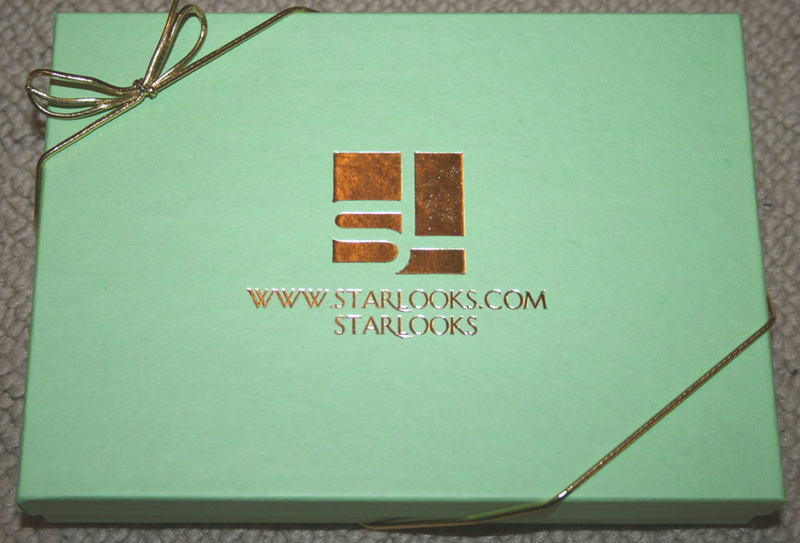 I have many products now by Starlooks and if you know me, you know how much I love this brand. This particular pencil is probably one of the most exciting things I've received. 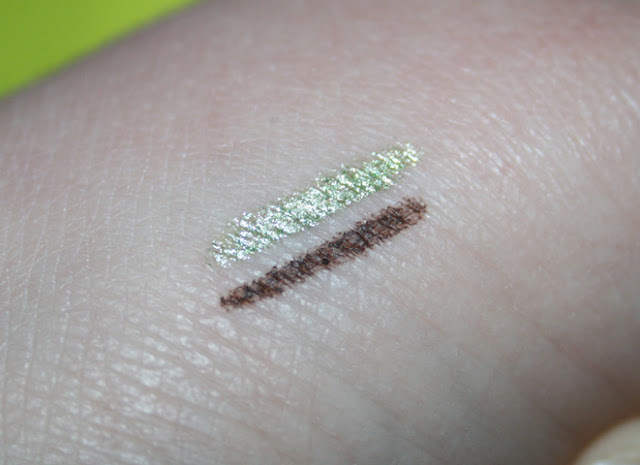 I know it's technically "just" an eyeliner...but this one is really special! It is creamy and water-proof. It can be mixed with other liner colours, used on the waterline and you can also colour your entire lid with it as a base. Possibilities = endless! Just look at this amazingly beautiful colour! You can see the sparkle! 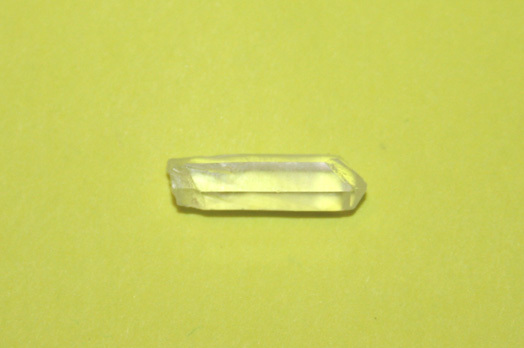 I'm really eyeing another colour in the Diamondline line - Myth. These are the two colours. I wasn't doing the best to get precision, I really wanted to show you the beautiful colours. I wish I showed you how these look layered. Amaaaaaze balls! 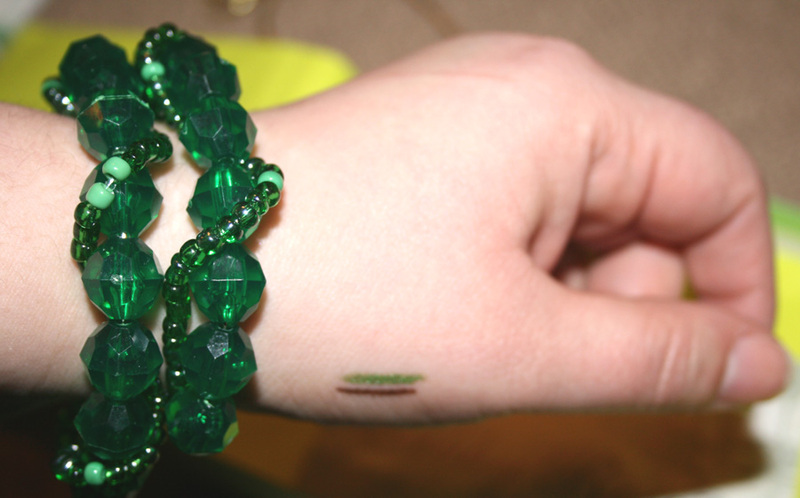 It makes a gorgeous olive colour. 858 Soft Small Dome Fluff Brush. Retails for $15. We don't get brushes very often with Starlooks. They really are special. Getting one of the brushes, you will soon come to realize the amazing quality and you'll want to purchase more. This super soft brush is made from 100% cruelty free pony hair. It's used for blending eye shadow and eye liner for a smokey effect, packing on pigments or loose shadows. It can be used on the inner corner of your eyes, eye lid or under lash line. Blush in Cutie Peach. Retails for $12. 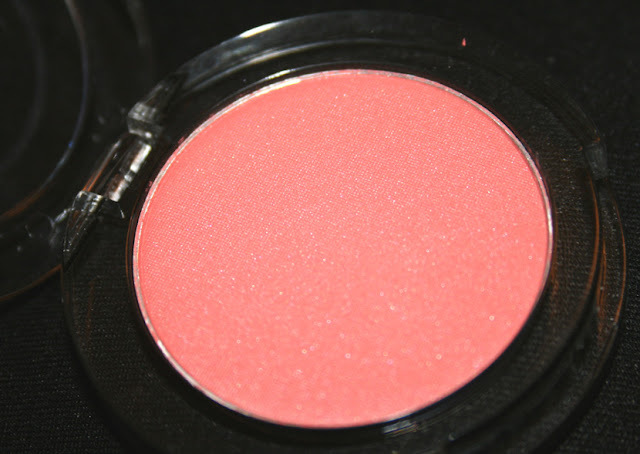 This is a peach toned blush with a slight gold pearlecense. 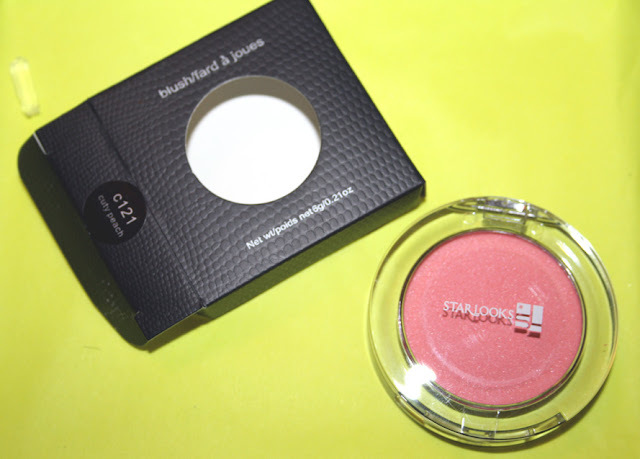 It has a really nice pigment, is smooth and light and gives just the right touch of colour for the winter months. I can definitely see this colour becoming a quick favourite for me! The size of the blush is quite large. I love the clear packaging. The case is really solid, so I think there is little worry of it coming apart in your makeup bag. A closeup of the colour, you can see the gold shimmer. It's pretty accurate on my monitor. If we didn't already get totally spoiled this month, we received a gift from Abby Rose Designs. 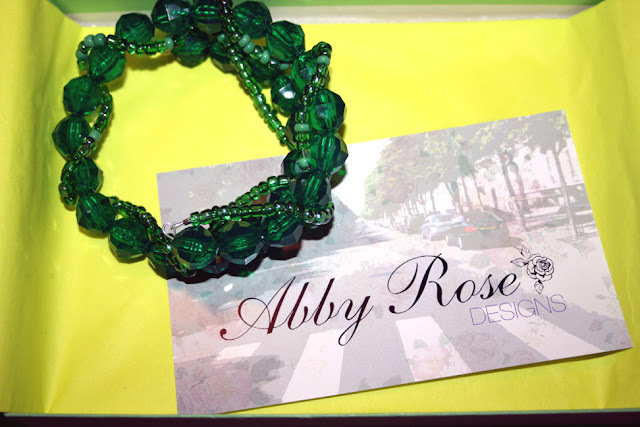 Abby Rose Designs is a handmade jewelry and accessory company on Etsy. The founders are Heather Galaska and Lauren Carver. 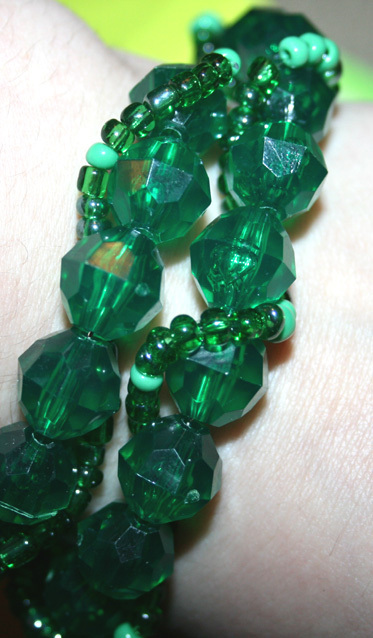 The bracelet retails for $15. It's on a coiled wire and will go around your wrist about 1 1/2 times. This is the whole box. The retail value is $58! Totally worth the $19 I pay for it! I think this is one of my favourite boxes to date! Are you interested in trying Starlooks Starbox? Email them at info@starlooks.com and let them know Aleksandra sent you! The quality of the makeup is amazing and I would even venture to say that the quality is even better than MAC! Hope you had a good start to your week! oh my! that green eyeliner is absolutely gorgeous!!! haha i wish my BB5 one was that kind of green! This box is reaaaalllyyy sweet. I have been eyeing this sub up.